Where were you the day Neil Armstrong walked on the moon? I am guessing a lot of people reading this weren’t even born then. But I was. I was a young primary school student at the time. Recently the girls and I were watching the DVD series, A Space Odyssey: Voyage to the Planets*. It is a fascinating docu-drama, telling the story of what could happen in the future, if humans ever develop the technology which will allow us to travel through the solar system, to visit other planets. Actually that particular day didn’t seem all that exciting to me. 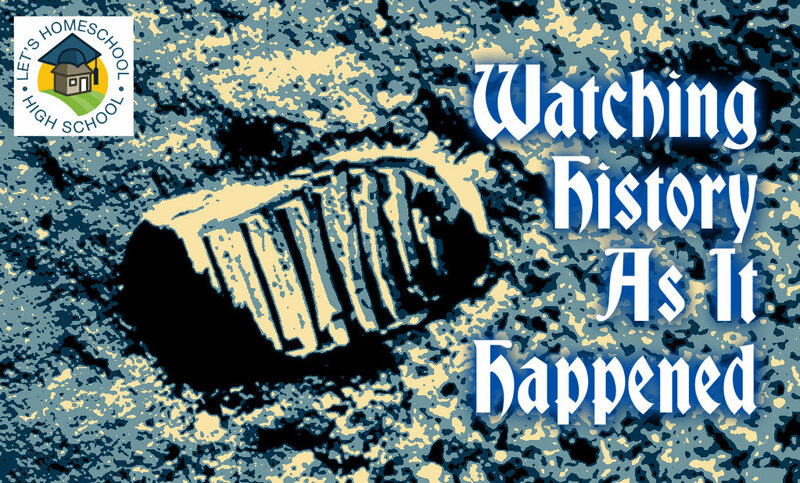 I guess I was too young to appreciate the significance of the first human footstep on the moon. I do remember school was cancelled. We’d been given a holiday so we could stay home and watch the big event on TV. I wandered up the road to a neighbour’s house where there were quite a few people gathered. Someone turned the big dial on the box shaped TV. There was a flickering of light and a hissing noise, and the round edged screen came to life in all its glorious black and white. I don’t remember much else. Was I too busy playing with my friends? “It must have been exciting watching Neil Armstrong, Mum. What happened?” my children asked me. Don’t you love Youtube? We can go back in time and watch events in history, and experience the excitement, the drama, the horror, the humour… just as if we were actually present at those times. As you can see, I didn’t pay much attention to the first broadcast of the first human step on the moon. And I wasn’t able to watch a replay later in the day. Although my children find this hard to believe, we didn’t have video or DVD recorders when I was a child. I lost my chance of witnessing a momentous day in the history of humankind. Except I didn’t lose that chance forever. Here I am watching Neil Armstrong on Youtube as if he walked on the moon only minutes ago, instead of many years. And yes, I can even watch it over and over again. Youtube… Does anyone else watch history as it happened? * In the USA, this series seems to be known by the title Voyage to the Planets and Beyond. To read more of Sue’s unschooling adventures, visit and subscribe to her blog!